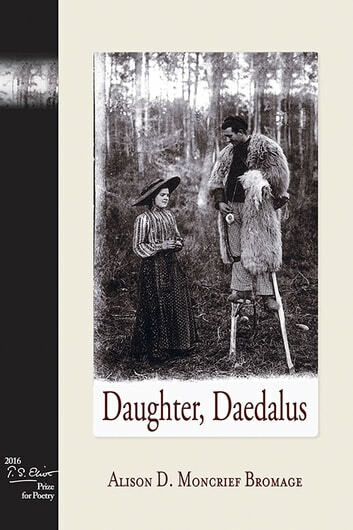 Daughter, Daedalus is a siren song composed of loss and beauty. Moncrief Bromage uses detailed themes of mothering and barrenness so wonderfully interwoven that readers will feel the pain and want as seeming simultaneously just out of reach and attached to the soul. 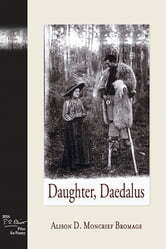 In her collection of apostrophes and open letters to the mythic inventor Daedalus and her daughter, Moncrief Bromage hauntingly presents intersections between the natural laws of the physical world and the powers of mystery, creation, and myth.